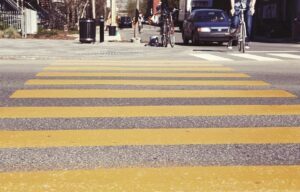 Pedestrians Injured In Car Accidents: Know Your Personal Injury Rights! If you are walking as a pedestrian and injured in an auto accident, you have important legal rights and we can help. You may have been injured walking as a pedestrian in several situations that we handle. For example, if you are a pedestrian crossing the street, many times a car accident can occur where a driver does not see you and takes a turn into you. We have seen this occur in or near a crosswalk, for example. Early legal investigation after a car accident is important. 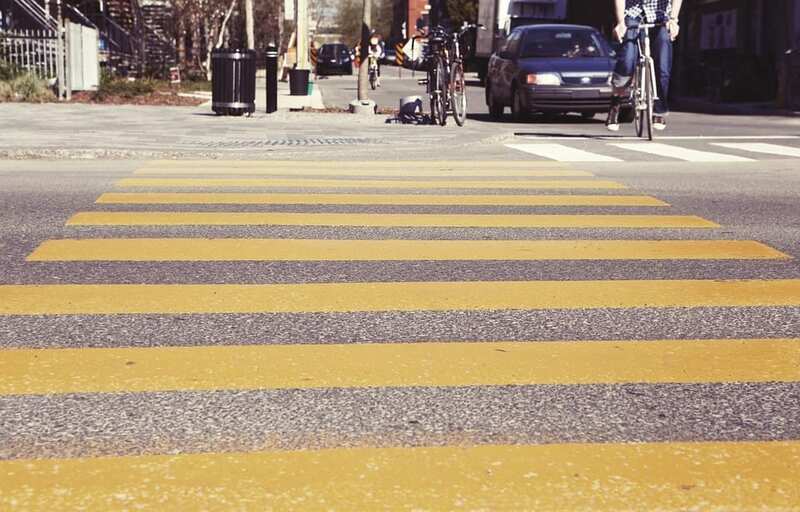 When we investigate the causes of a pedestrian car accident, we look to see the existence of traffic lights and stop signs, crosswalks, and other traffic devices. Distractions such as blasting music in their headphones too loud or looking down at their phone while crossing the road could easily put a pedestrian at risk of getting hit, resulting in multiple types of personal injuries for both the pedestrian and the driver. Visual distractions: checking cell phones, changing radio stations, and looking at GPS navigation all increases the risk of a car accident. Manual distractions: behaviors that take the drivers’ hands off the steering wheel are considered manual distractions, such as eating while driving or reaching an item in the back seat. Cognitive distractions: even when drivers are able to keep both hands on the wheel, such as with a hands-free device, discussions or even daydreaming can take their attention away from the road. A major distraction that could cause a car accident is texting and driving. A previous blog post was written about the new hands-free law in Rhode Island, so drivers should be aware not to use their phone while on the road..